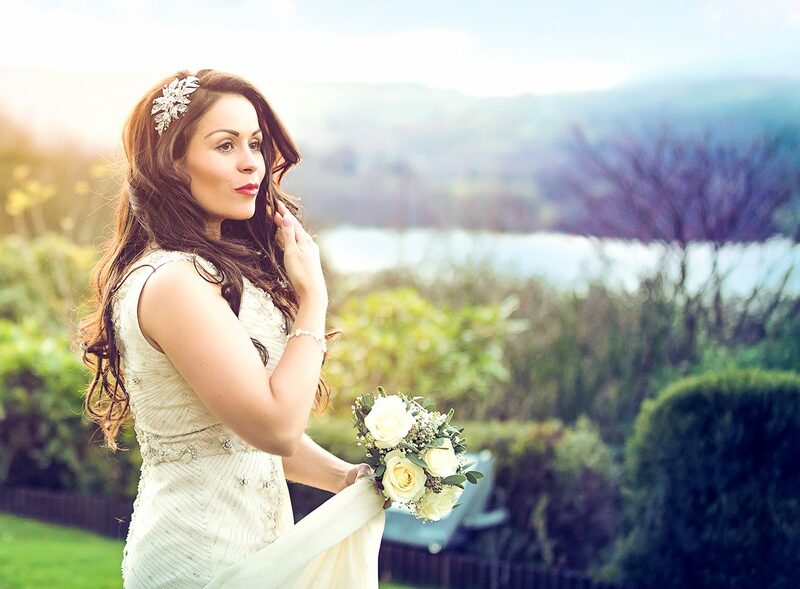 The lake district is one of the most romantic places to say I do and our venue provides the perfect backdrop for your perfect day. 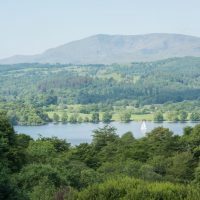 Our warm and inviting country house hotel, with open fires, cosy bedrooms, experienced staff and tantalising menus enjoys the most spectacular view in the Lake Distirct…Why come to Windermere and not see the Lake? 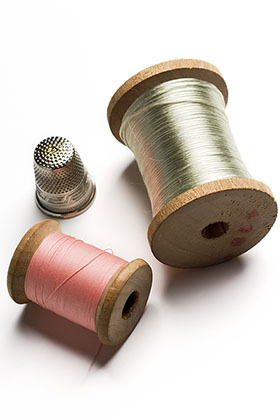 We don’t know either! 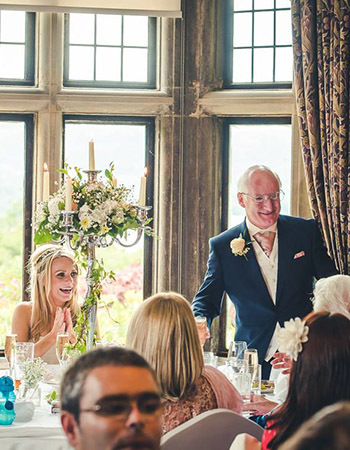 At Holbeck Ghyll, we believe that no two weddings should ever be the same, which is why we work tirelessly to deliver a day that is unique to you. 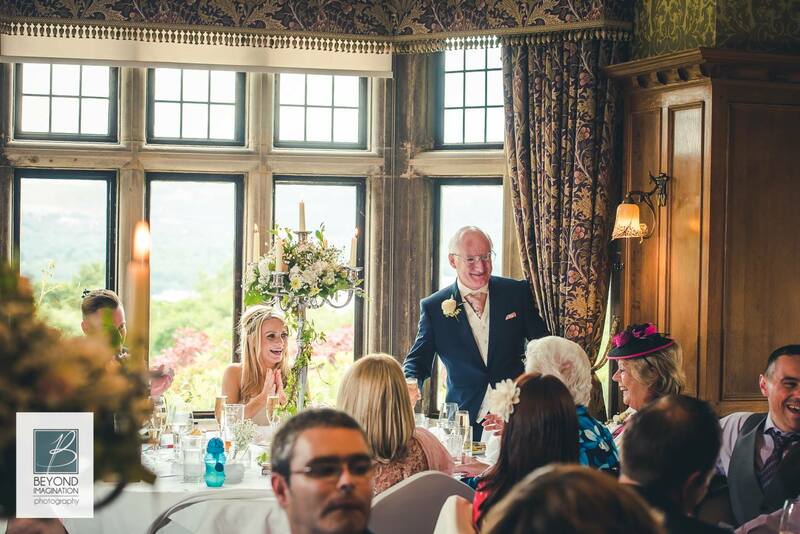 This beautiful traditional Arts and Craft House offers outstanding service (without the stuffiness), well-chosen and elegantly prepared menus and, thanks to the stunning surroundings, a truly perfect backdrop for your wedding day. The rare mix of relaxed luxury and exclusivity will make this country house feel like your home-from-home as you celebrate with friends and family. 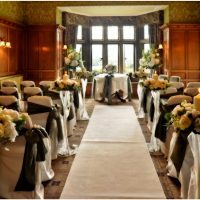 Accommodating “just us” weddings to larger celebrations of up-to 60 guests (or 150 for marquee weddings), our packages can be tailored to your unique requirements. 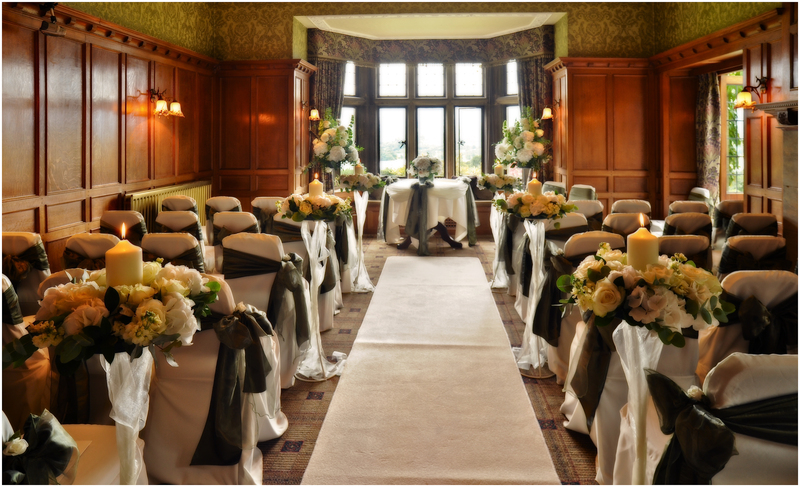 Exclusive hire of the venue is our recommended option as this does offer the most flexibility and privacy for your day, whilst also providing use of our 22 bedrooms, entire grounds and gardens. 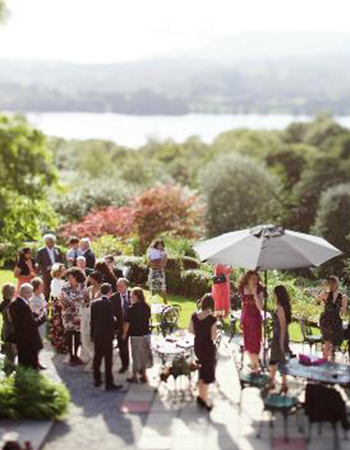 Set in the heart of our 22 acre grounds and gardens between the picturesque towns of Windermere and Ambleside, our tranquil venue enjoys the most spectacular view of the lake and surrounding fells. 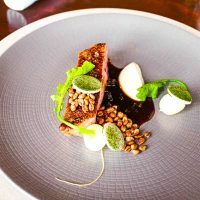 Our award-winning kitchen team prepares the most impressive dishes using fresh, locally sourced ingredients to ensure that your first meal as a married couple is one you will fondly remember!